I am confused. What are novelty, specialty or sculpted cakes? 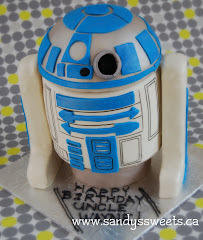 Novelty and specialty cakes often refer to custom-designed cakes to meet people's needs. Sculpted cakes are often known as 3D cakes as well, where cake designers actually have to hand craft cakes to the design desired. Do you have a list of flavours you offer? 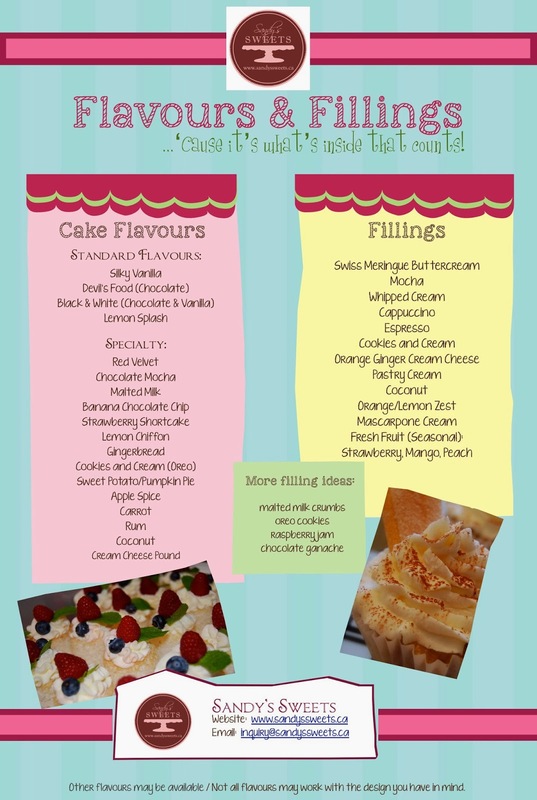 Here is a list of some of our favourite and most Flavours and Fillings (Click on "flavours and fillings" and then click one more time to enlarge picture). However, feel free to discuss with us any flavours you might want and we will see what can be done! 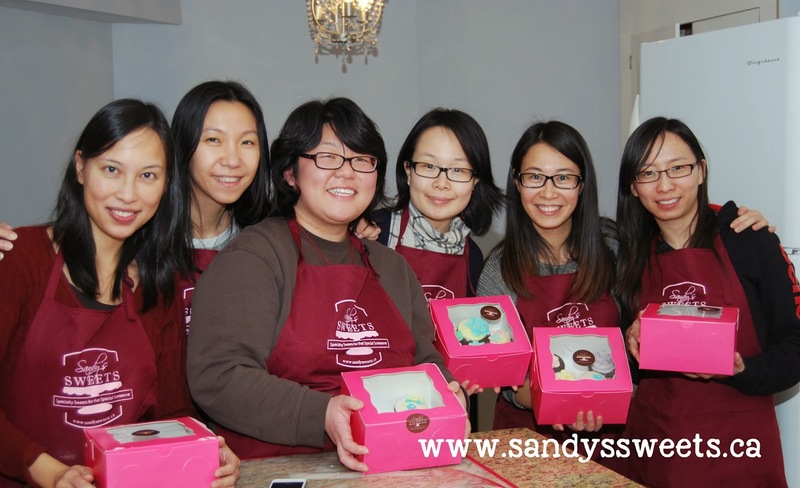 Sandy's Sweets is not a bakery shop. 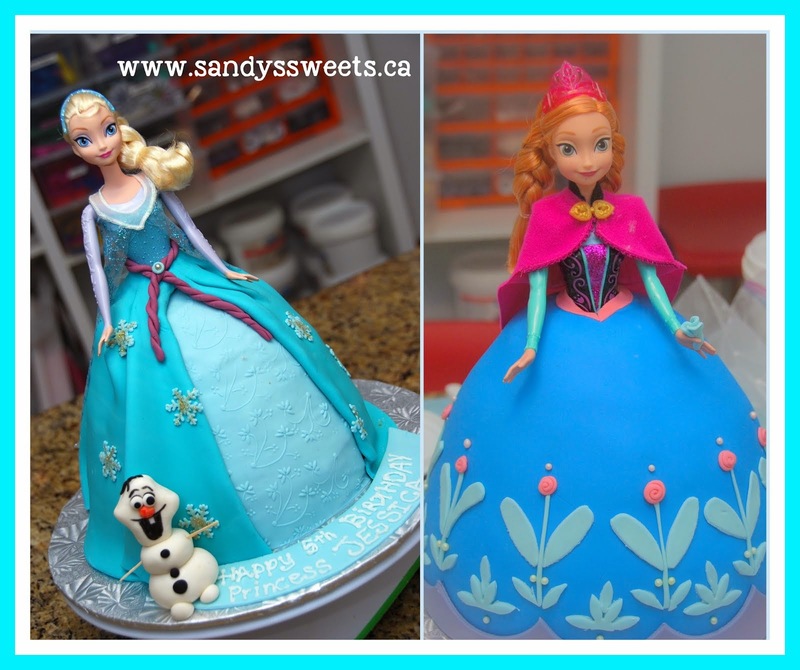 I simply make cakes from my home in Markham. Absolutely! I love to do weddings! The best advice I have: CONTACT me and we can discuss any of your ideas! How much advanced notice do you need? At least ONE WEEK prior to pick up date but preferably TWO weeks. The rule of thumb: the sooner the better. Even if you don't have a confirmed number of servings needed or themes for the cake, I would advise you to contact me to check if your pickup date is still available. Do you make peanut free cakes? Absolutely! That is how Sandy's Sweets started. All the cakes are nut and peanut free. SS also makes dairy, egg, soy and gluten free cakes. Reduced sugar cakes are possible too. Though I strive to get ingredients that are free of these ingredients, note that I cannot guarantee this 100% since sometimes ingredients might have been cross contaminated at packaging and distribution centres. And yes, nut, dairy and egg free cakes CAN be delicious! From time to time I may teach. Private parties and classes are also available upon request. Click HERE for information about our latest classes!